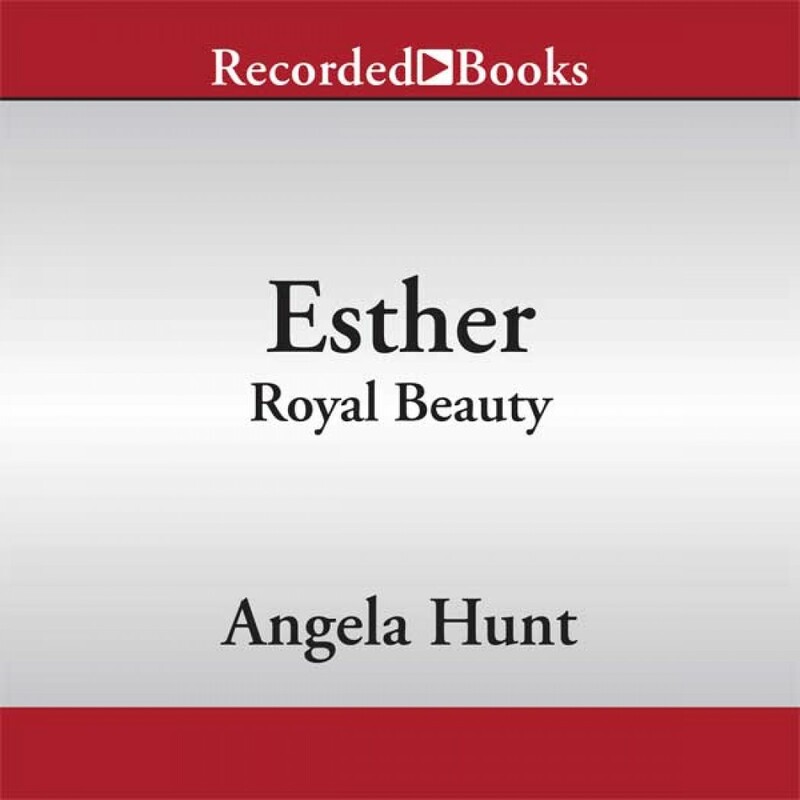 Esther by Angela Hunt Audiobook Download - Christian audiobooks. Try us free. An ambitious tyrant threatens genocide against the Jews in ancient Persia, so an inexperienced beautiful young queen must take a stand for her people. When Xerxes, king of Persia, issues a call for beautiful young women, Hadassah, a Jewish orphan living in Susa, is forcibly taken to the palace of the pagan ruler. After months of preparation, the girl known to the Persians as Esther wins the king's heart and a queen's crown. But because her situation is uncertain, she keeps her ethnic identity a secret until she learns that an evil and ambitious man has won the king's permission to exterminate all Jews—young and old, powerful and helpless. Purposely violating an ancient Persian law, she risks her life in order to save her people ... and bind her husband's heart. Esther marks bestselling author Angela Hunt's return to biblical fiction. In each novel she explores an example of a Hebrew Old Testament tob woman: a woman whose physical beauty influences those around her—and can change the course of history.